Three finalists for the position of president of the University of Houston-Victoria will meet with the Victoria and campus communities in upcoming weeks. 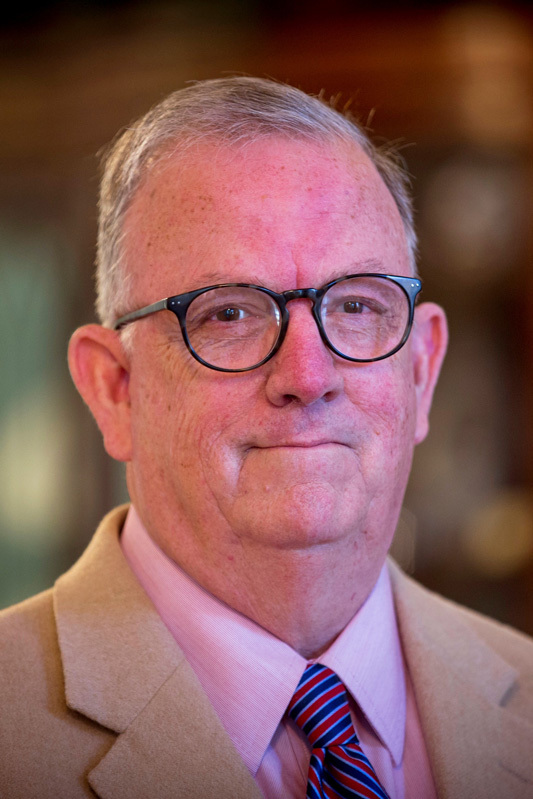 The three were chosen among candidates in a nationwide search to succeed President Vic Morgan, who will step down this fall after serving as president of UHV for more than four years. Linda Vaden-Goad – April 10, 2:45 p.m.-4:45 p.m.
Javier Flores – April 13, 2:45 p.m.-4:45 p.m.
Robert Glenn – April 20, 2:45 p.m.-4:45 p.m. 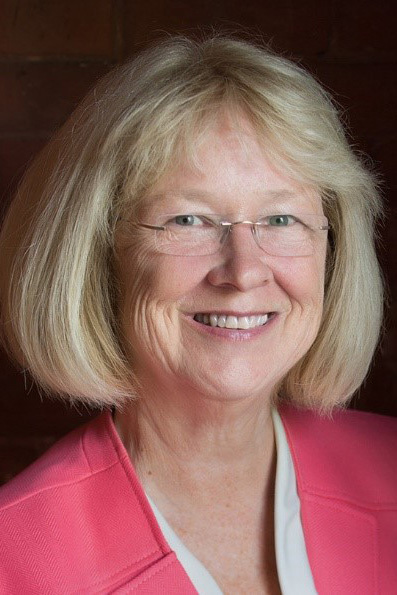 The first forum on April 10 will introduce Linda Vaden-Goad, provost and vice president for Academic Affairs at Framingham State University in Massachusetts. She also served as dean at Western Connecticut State University as well as chair at UH-Downtown. Vaden-Goad holds a doctorate in psychology from UH. 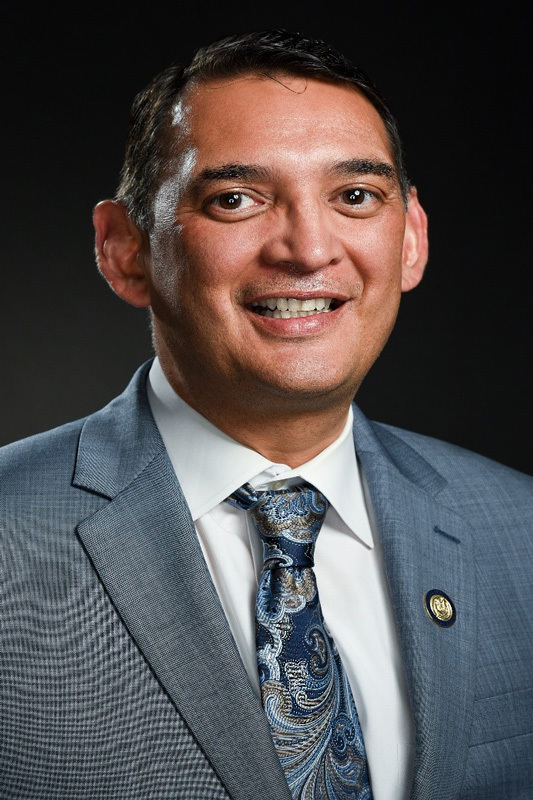 Javier Flores, vice president for Student Affairs and Enrollment Management at Angelo State University in San Angelo, will be on campus April 13. Before this assignment, he was provost at Howard College in Big Spring and district vice president for Student Services also at Howard College. He has a doctorate in higher education from Texas Tech University. On April 20, the university community will meet Robert Glenn, president of Athens State University in Athens, Ala. Prior to his appointment in Athens, he was vice president for Student Affairs and vice provost for Enrollment and Academic Services at Middle Tennessee State University in Murfreesboro. He holds a doctorate in counselor education from the University of Alabama in Tuscaloosa. For more information about the candidates, visit www.uhv.edu/president/presidential-search/.